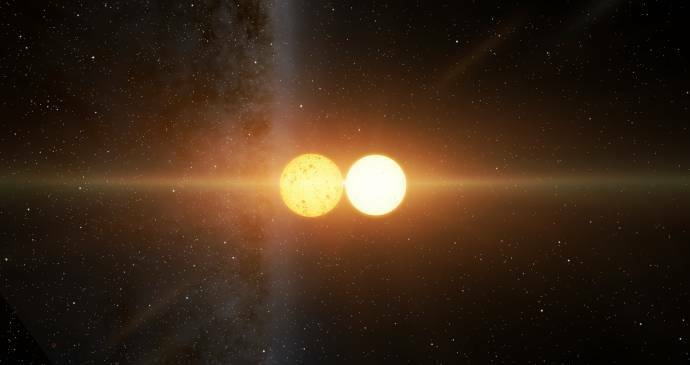 I've seen coronas around stars in pretty much every video I've seen about Space Engine, but they don't appear for me. How do I turn them on? There is no way to turn them on, they should always be on. 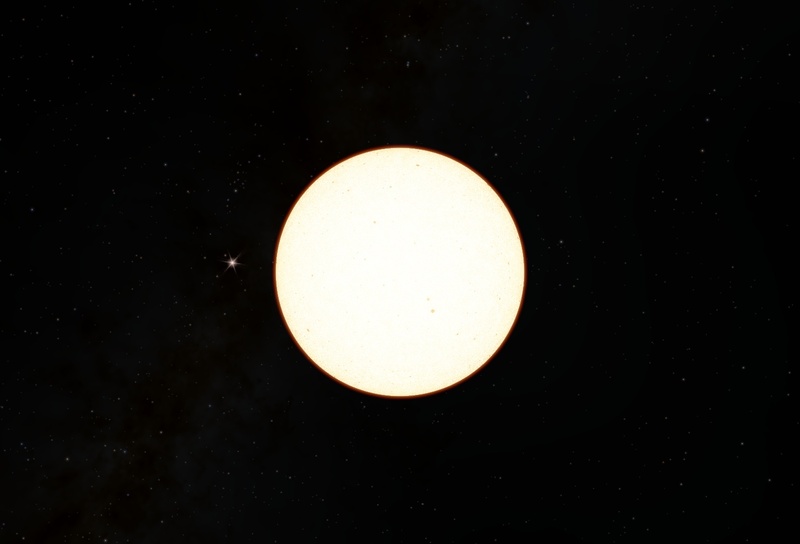 Can you show a screenshot of a star missing its corona? All of the stars look like this, no corona. Look in /textures/common and check to see if the corona textures are there. If so, attach your se.log file so I can look at it. Disable Auto Exposure in the Graphics settings (CTRL+F4). They get clipped by the strong luminosity of the star itself. The V key is bound to exposure settings. You can increase your exposure with the >. key, which might make the coronae more visible. No, auto exposure does not affect coronae. I found 9 corona dds files, but no textures, I think. Here's the log anyways though. You're using an integrated Intel graphics chipset, which SE doesn't support, so some things may not work correctly. This corona issue is probably a symptom of that. Man I really hate my graphics card. I was happy to seen that mine was not Nvidia but now I realize that is a bad situation also for people like me. I'm angry. Can we do something to put back the coronas without changing our graphics card? I would guess no, but I don't know for sure. Same problem for me. dds corona files are there and i use a geforce gtx 550 ti... any suggestions? attach your se.log file so I can look at it.